DevOps is a combination of operations know-how and programming principles. We bring the two together with passion and build infrastructure with code not muscle. We can automate just about anything or teach you to do the same. 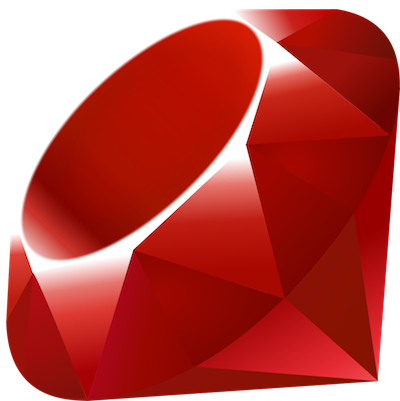 We offer Ruby and Rails programming services for existing or new tools that you may have or want developed. Convert your application to run in a container for easier portability, developer onboarding, and long-term support.